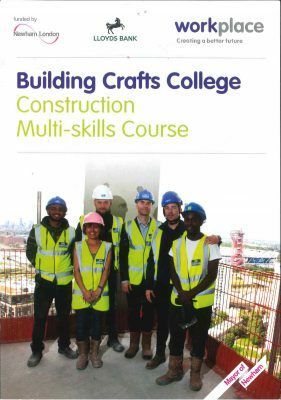 Alumno is particularly proud of providing opportunities for training and work on the Stratford Aspire Tower site to residents of Newham. This is of course due to the relentless efforts of Newhams ‘Workplace” organisation and Alumno’s contractor HG Construction. The Stratford scheme is providing employment to former students of the neighbouring Buildings Craft College with Workplace acting as intermediary. The Workplace organisation is celebrating its 10th anniversary in January 2018 and can hopefully continue its successful mission on local employment assistance in London Newham.